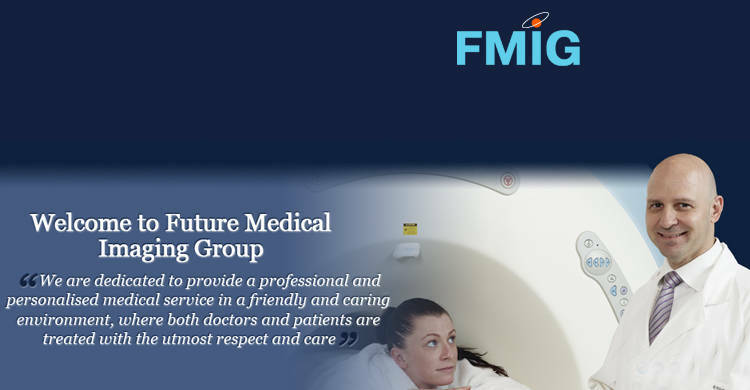 FMIG was founded five years ago by a group of dynamic and experienced radiologists. 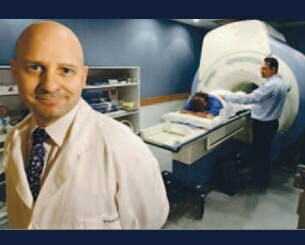 These committed radiologists recognised the need to accommodate both patients and their referring doctors, seeking specialised treatment with the highest level of efficiency and quality of care in Melbourne. 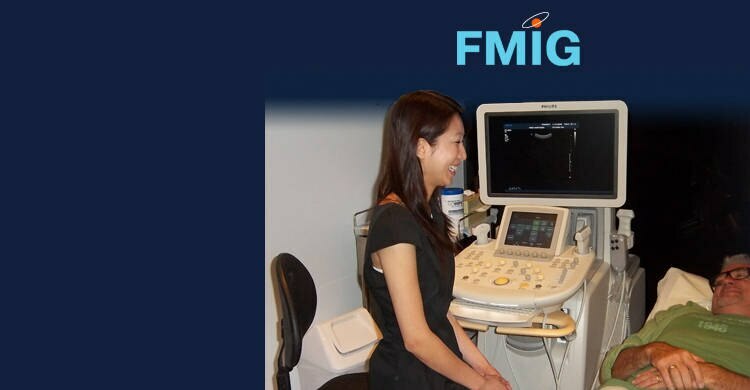 FMIG is owned and operated by the managing radiologists. This is what makes us different, compared to our competitors. We offer personalised care and attention. 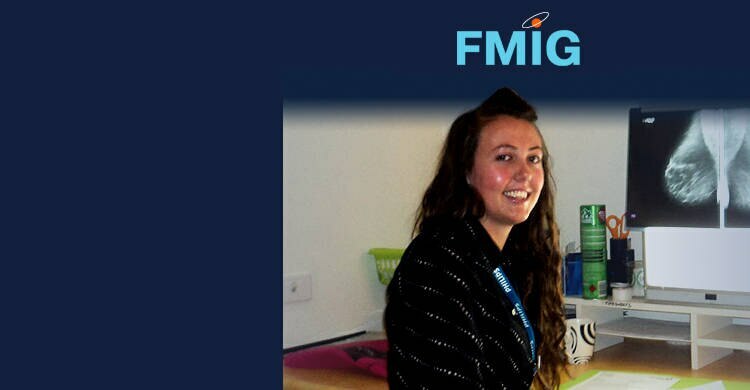 Our staff is hand-selected for their knowledge, skills and experience. "Excellence in patient care" is our working motto. It is highly recommended that appointments are made. This can be arranged directly by your doctor or yourself. It is important to bring with you the referral prepared by your doctor. Patients with an appointment will be given priority. Patients may also be called before you due to the availability of different rooms for different examinations. It is also important that you bring your previous films with you. 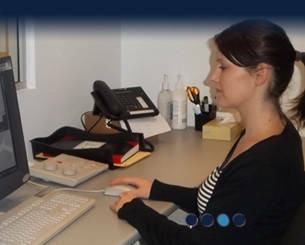 Bulk-billing is available at all our clinics, however, some procedures incur an out-of-pocket cost. 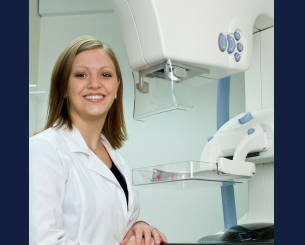 All procedures performed at Footscray are fully bulk-billed. 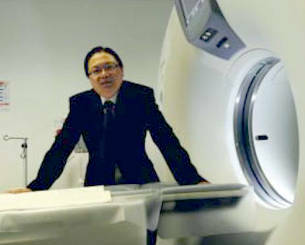 MRI procedures performed at our Moonee Ponds and Hawthorn clinics have a charge of $280.00 for one region. 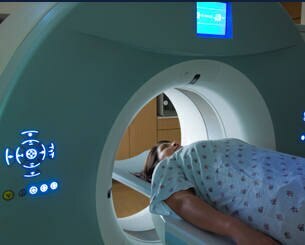 Certain procedures that may not meet Medicare guidelines, may be subject to payment. You will be informed if any charges are to be incurred prior to your visit.